We have been producing measuring devices for electric power industry for 15 years! IKS-1A is now available in «Energetic» kit! 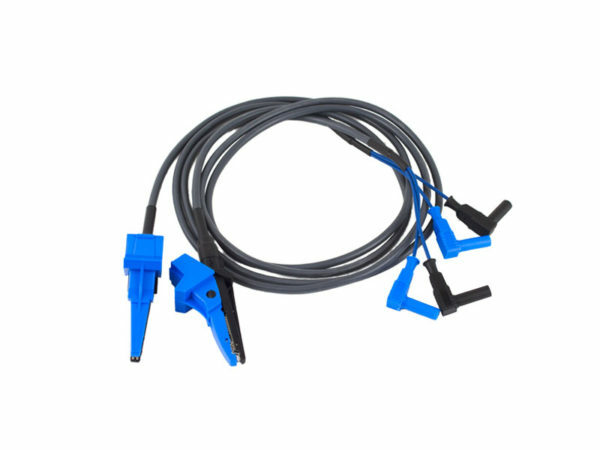 Compact micromilliohmmeter IKS-1A is designed for rapid measurement of electric resistance to direct current, mostly of contact resistance of bolted and welded connections, sockets. 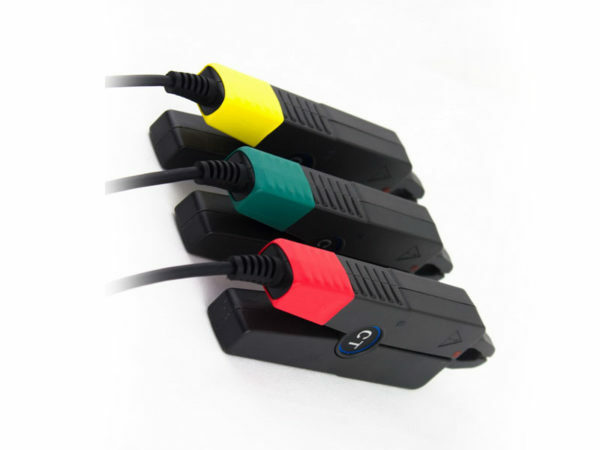 The device allows measuring electric resistance of low-inductive and inductive circuits of machines and instruments in the range from 1 microohm to 200 Ohms. The device can also be used for controlling the resistance of metallic bonding to evaluate reliability of the contact between different elements, forming electrical ground. 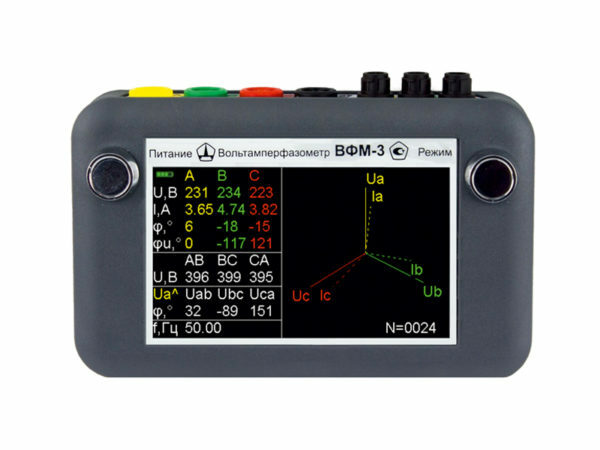 The device is available in two modifications: «Basic» and «Energetic». In the kit «Energetic» the device with extended functionality allows measuring winding resistance of transformers with the power of up to 1000 kVA in the electrical grids of 0,4-10 kV. 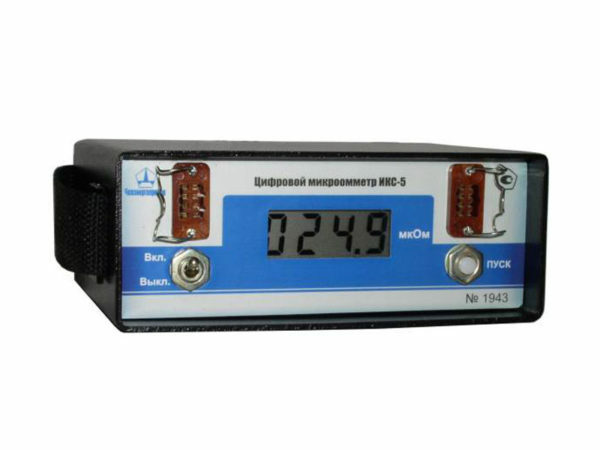 Compact portable Microohmmeter IKS-5 is designed for rapid measurement of low electric resistance to direct current, mostly of contact resistance of high voltage breakers and disconnecting switchers. The device allows measuring electric resistance of low-inductive circuits of machines and instruments in the range from 1 to 10000 microohm. 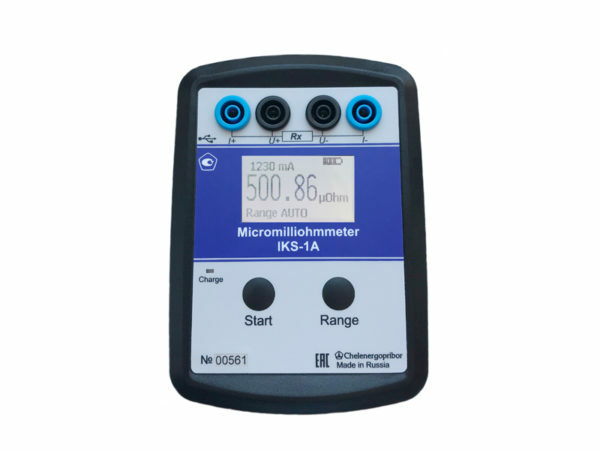 Microohmmeter is developed on modern hardware components, and includes a microcomputer unit and an integrated analog-to-digital converter of high resolution, thus removing power line frequency interference (tested at the distance of 5 meters from the line of 500 kV), the device is easy to operate and practically requires no maintenance. The device is placed into the rugged welded case made of aluminium alloy, bears impacts and rough usage. The device is designed to be used at electric power enterprises, electric lines, electric generating stations and electric power substation, as well as at electrified railroad substations. 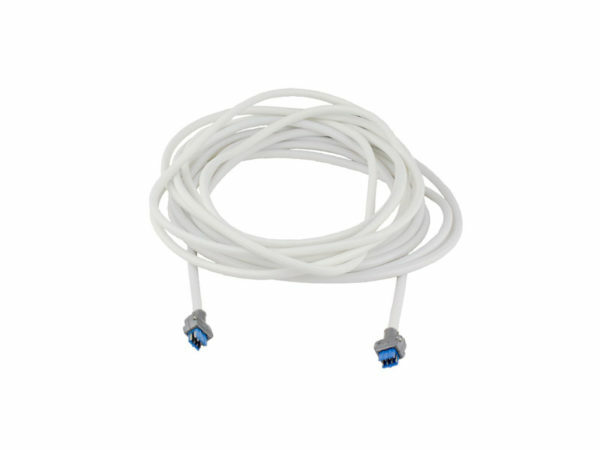 Available in two modifications: standard (with plastic plugs) and northern (with metal plug). Voltamperemeter and phase meter VFM-3 is designed for simultaneous measurement of effective value of three phase and three phase-to-phase voltages, value of the strength of three alternating currents with simultaneous calculation of active, reactive, full power in the circuit, measurement of frequency and phase-shift angle between phase and phase-to-phase voltages, between currents and voltages, as well as for displaying a vector diagram of the voltages and currents in three-phase systems. The device has a built-in function of an electrical energy meter. 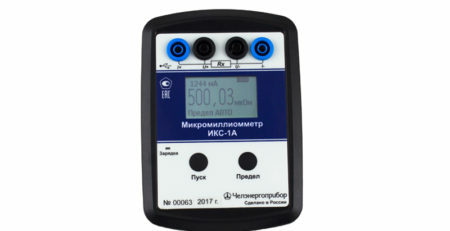 The device can be used for complex tests of generators protection, transformers, electric lines, in CT and VT circuits, in setting up phase-sensitive relay protection schemes, for checking whether electrical energy meters are connected correctly. Devices for energy service companies and power-system protection services. Devices for measuring low electric resistance. Devices for operating DC voltage system. Devices for diagnostics of stations and substations equipment. High-voltage equipment. Device for measuring specific electrical resistance of carbon and graphite items. 70% of our employees work at the enterprise for more than 5 years, and extensive experience in developing devices enables us to manufacture the best devices. Our company doesn’t apply credit programs, which is why we can afford to offer clients highly convenient pricing principle. Full information about our devices is available on the web site without registration. Unique engineering solutions are patented. Necessary constituent parts are always available in the warehouse. Our specialists are always ready to answer your questions and give necessary recommendations. Catalogue «Measuring devices for power engineering industry» with specifications of our devices. We produce devices for more than 700 companies. 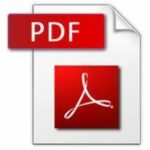 Articles, news, media about us.